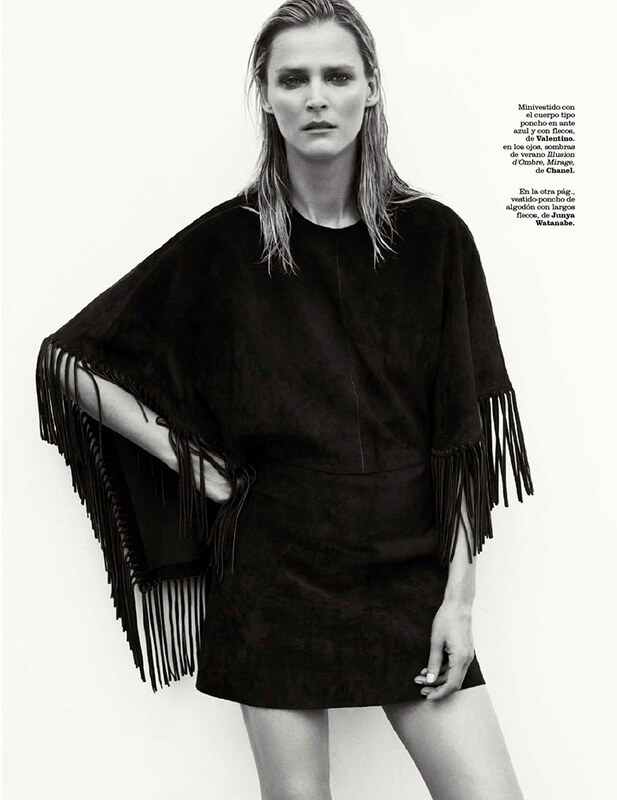 Carmen Kass is captured by Philip Gay for Marie Claire Spain July 2014. Styled by Enrique Campos. Hair by Paolo Soffiatti & make-up by Arianna Cattarin.